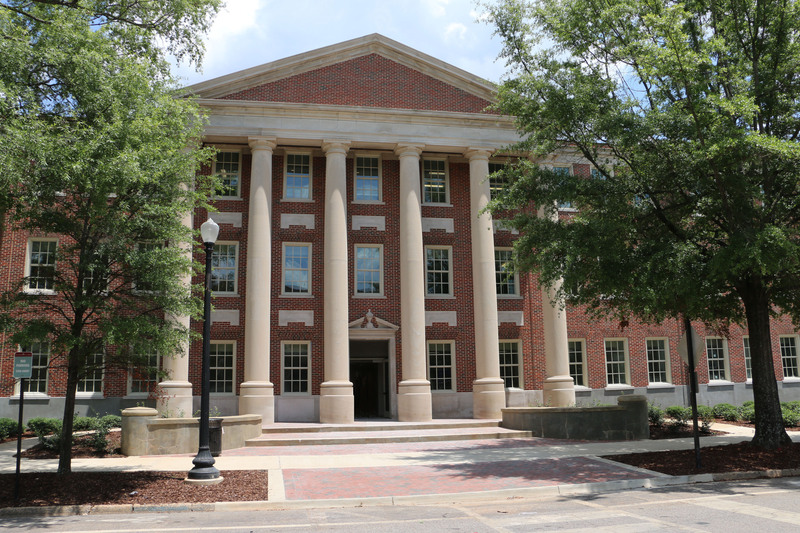 Amason served as general contractor for the total renovation of Houser Hall. The 42,636 sq. 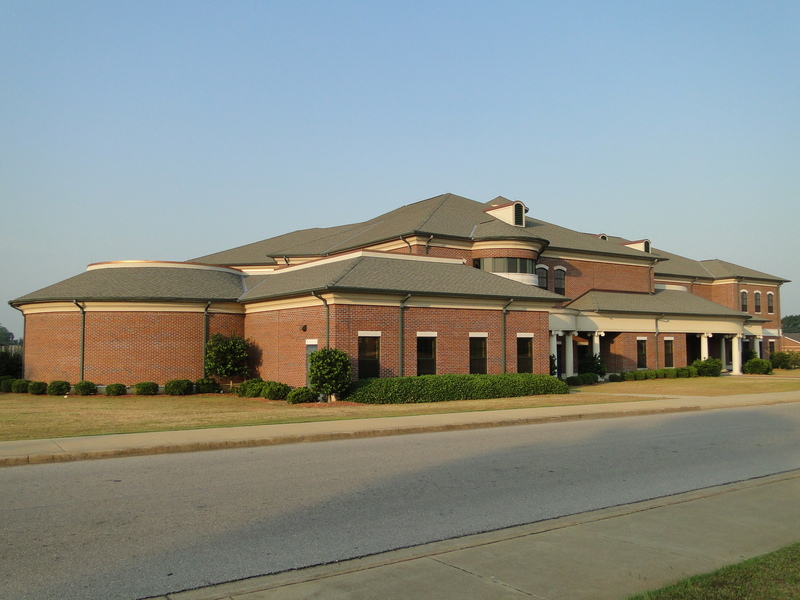 ft. building contains the University’s Office of Veteran and Military Affairs, Testing Services, Office of Disability Services, and multiple classrooms for the College of Engineering. In addition to completely demolishing and renovating the interior of this three-story building, we installed new mechanical, electrical, and fire protection systems, elevators, and data cabling. 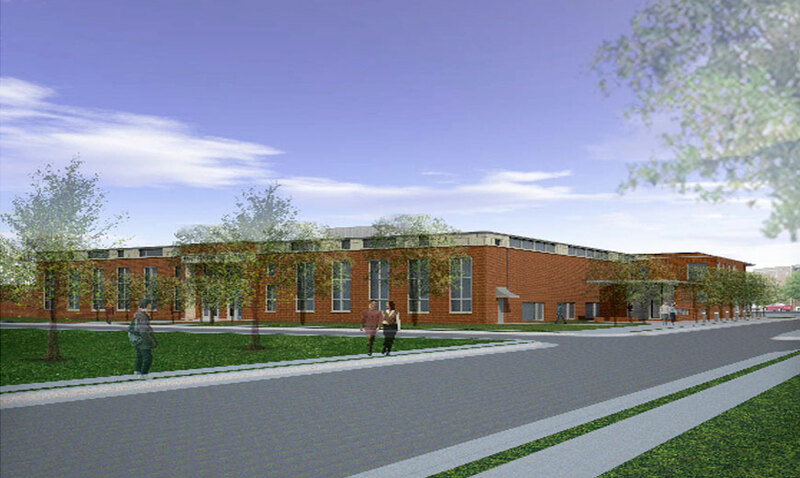 We also constructed multiple large lecture halls with tiered seating and integral power and data. 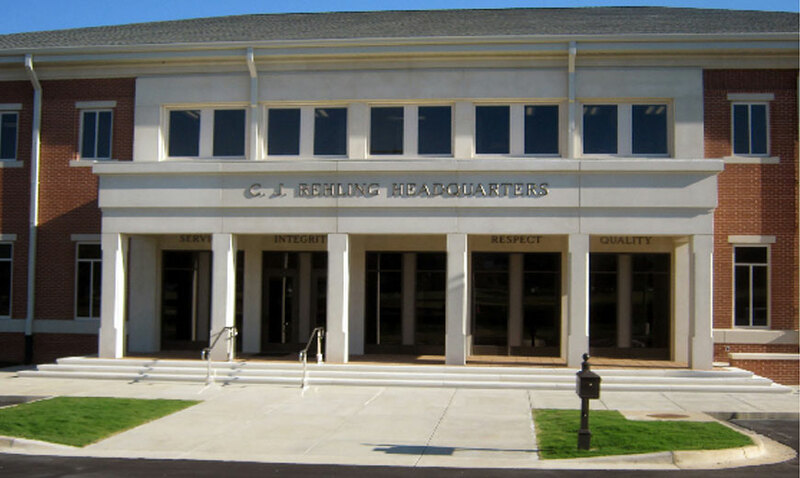 The majority of the building’s exterior was also renovated, including the installation of a new roofing system, restoration of the brick and limestone façade, and replacement of windows and doors.